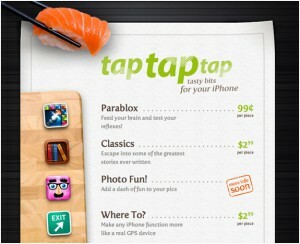 iPhone applications are hotter and trendy than ever. 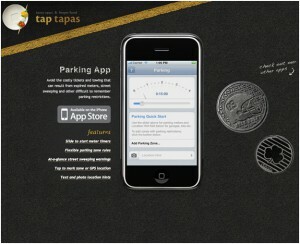 So how do these applications stand out and get noticed when millions are available out there? 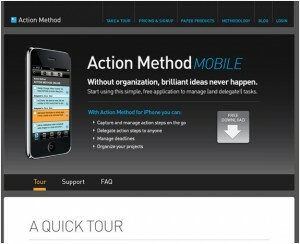 One great and simple way to do this is by creating a great website design that showcases these applications in the best possible way. 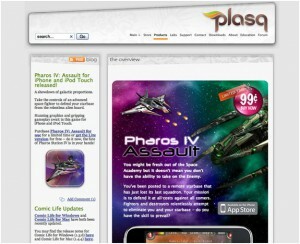 These sites are usually very focused, professional and clean. 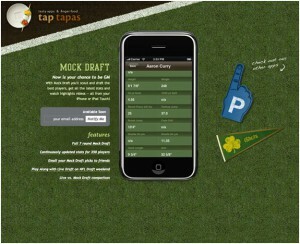 You will also notice that there’s usually a video displayed in an iPhone covering that shows how these applications are used. 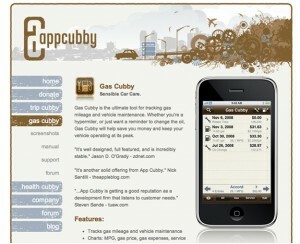 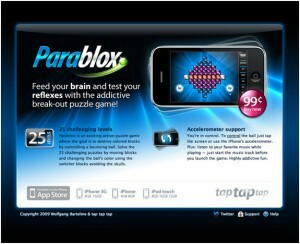 For this post, we show you 40 amazing websites designed to showcase iPhone and iPod touch applications. 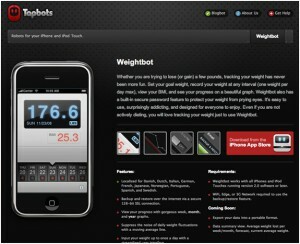 Weightbots helps you keep track of your weight in a very beautiful and easy to use interface. 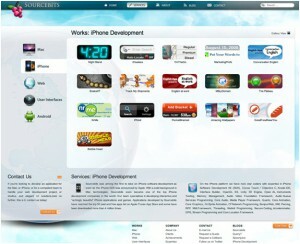 Sourcebits is a software development company that has created numerous iPhone apps. 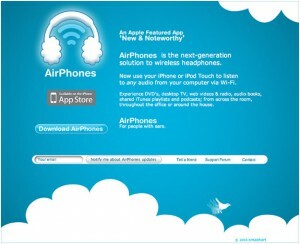 AirPhones allows you to wirelessly listen to audio from your computer on an iPhone or iPod touch using Wi-Fi. 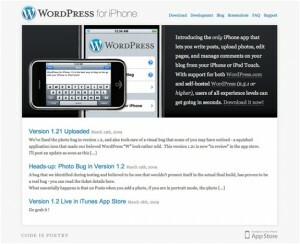 WordPress, the popular blogging platform, also has an iPhone app. 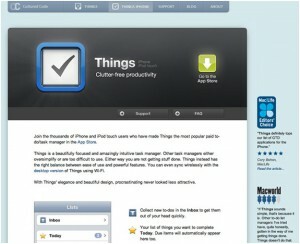 Things is one of the top task manager applications for the Mac as well as the iPhone and iPod touch. 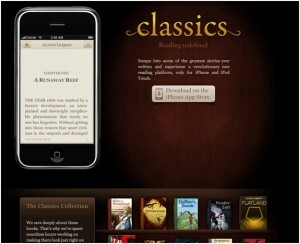 Classics is an application that contains many great books that you can read on your iPhone. 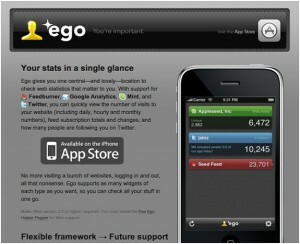 Ego allows you to check your status on different services such as FeedBurner, Google Analytics, Mint, and Twitter. 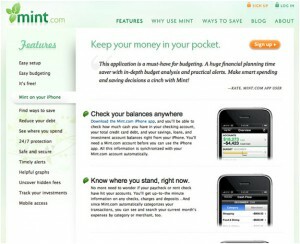 Mint is a popular budgeting application that is also available for the iPhone. 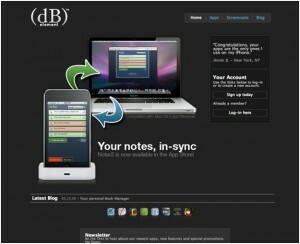 Behance’s task manager and productivity software on the iPhone is free. 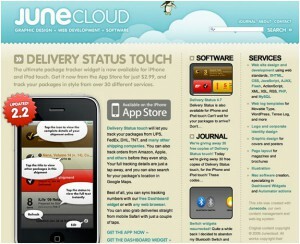 This application lets you to track packages from shipping companies such as UPS, FedEx, DHL, and TNT. 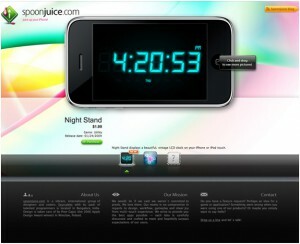 Spoonjuice is another development studio that has several iPhone applications. 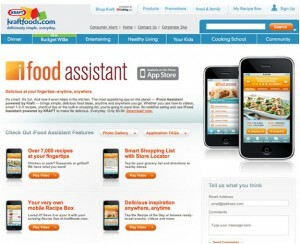 Here is the application from Kraft gives recipes and food ideas for over 7,000 meals. 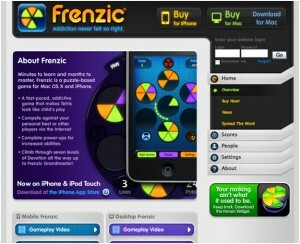 Frenzic is a fun puzzle game for the iPhone. 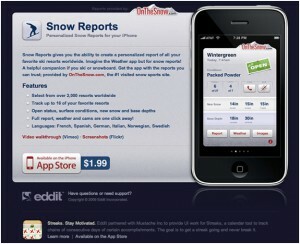 Snow Reports shows the latest snow reports from Ski Mountains worldwide. 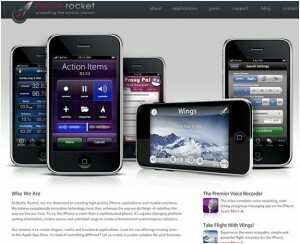 Bottle Rocket is a development studio that has several applications, including games and helpful tools. 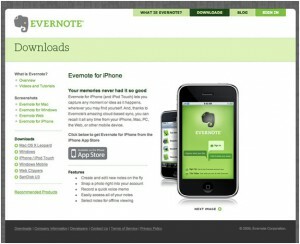 Evernote is an application that helps you remembers things by allowing you to create notes, take photo notes, and record a voice memo as well as many more. 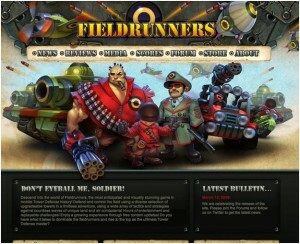 Fieldrunners is a strategy game with stunning graphics that is developed exclusively for the iPhone. 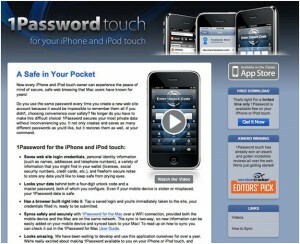 This application saves and stores passwords to make logging into websites easier. 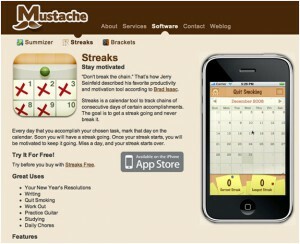 Firetask is a task manager iPhone application that can manage projects and due dates, along with many other features. 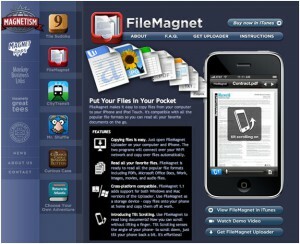 FileMagnet enables users to move files from their computer to their iPhone very easily. 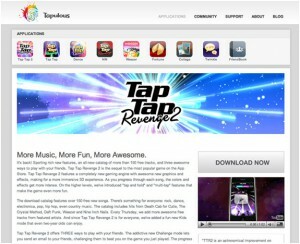 You also can copy files quickly, and it is cross-platform compatible. 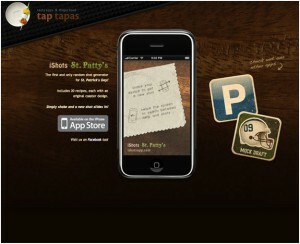 This is an application that helps you find businesses based on your location. 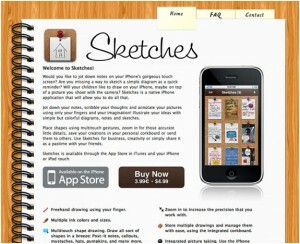 Sketches is an iPhone application that makes easy for you take notes and sketch on the iPhone. 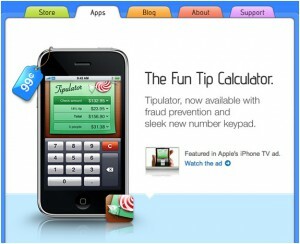 You can calculate a tip based on total cost, percent and number of people usin Tipulator. 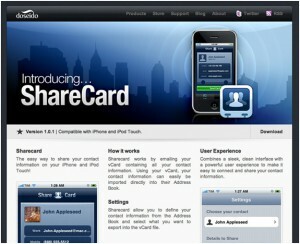 ShareCard is a simple apps that move contact information to and from your iPhone/iPod touch and to other iPhones through email. 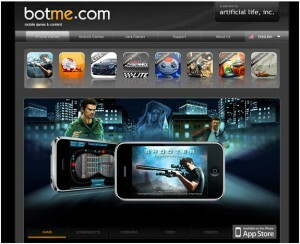 This is a shooter game for the iPhone and iPod touch. 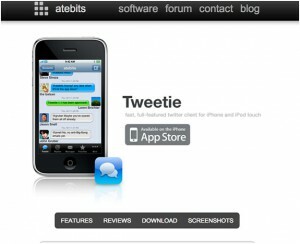 Noter2 lets you sync your iPhone with the Noter Mac application. 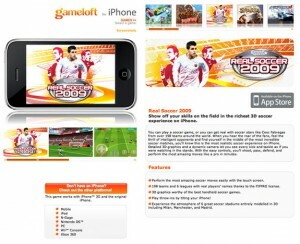 Its is a fun and realistic soccer game for the iPhone. 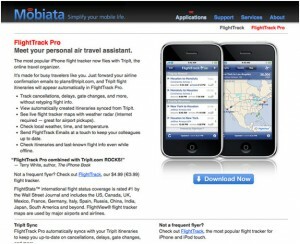 This is a awesome apps that helps you track your flights, check flight status around the world, check airport weather, and more. 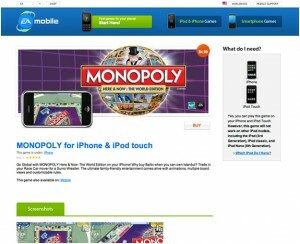 EA Mobile developed Monopoly application for the iPhone. 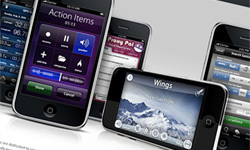 Which apps was most useful for you to use?